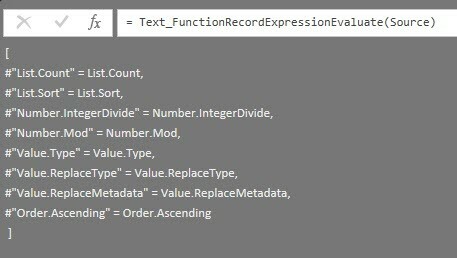 To bypass these problems, you can specify each used function individually (as you can see in Tony McGoverns newest treasure here for example: https://www.tonymcgovern.com/powerquery/calculate-percentile/ ). 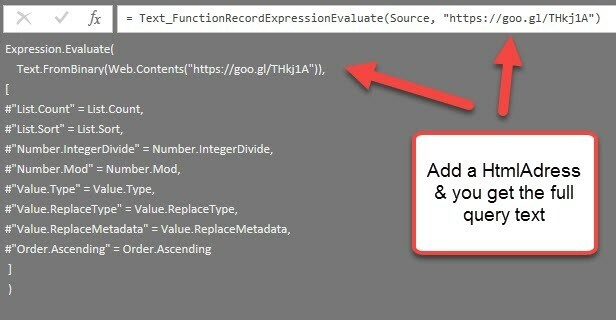 Be aware, that the results of these functions are text that you have to copy and paste into your function code. You cannot simply reference the query, as this would repeat the problem with #shared.